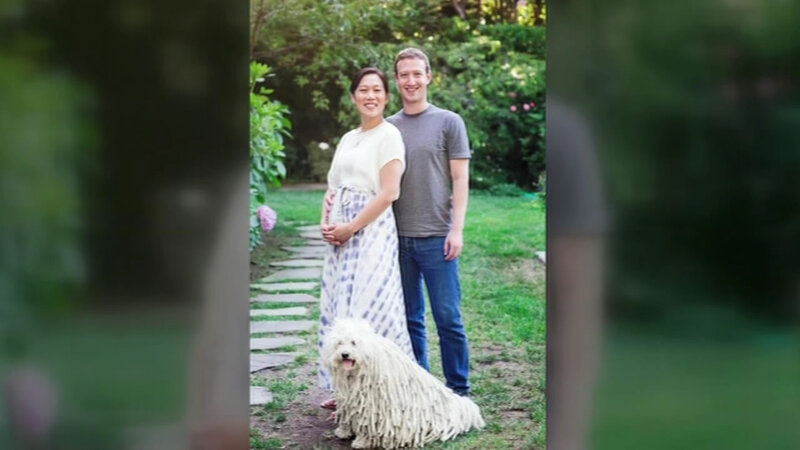 NEW YORK -- Facebook's Mark Zuckerberg and his wife Priscilla Chan have welcomed a baby girl! Details about the baby's birth and her full name were not yet available. The new parents wrote a letter to their daughter, who they named Max, which they posted on Mr. Zuckerberg's Facebook page. In the letter, they announce the creation of the Chan Zuckerberg Initiative. The family wants to do their part to improve the lives of children all over the world. "Our initial areas of focus will be personalized learning, curing disease, connecting people and building strong communities. We will give 99% of our Facebook shares -- currently about $45 billion -- during our lives to advance this mission," Zuckerberg wrote. It was a long road for the couple, as they wrote back in the end of July that they had experienced three miscarriages before they were able to have this successful pregnancy. They garnered praise from people all over the world for being so open about their experiences. The happy father also had posted maternity photos along the way and we can only hope we'll be seeing much more of adorable baby Max!